Showing recent results 3871 - 3885 of 4375 products found. 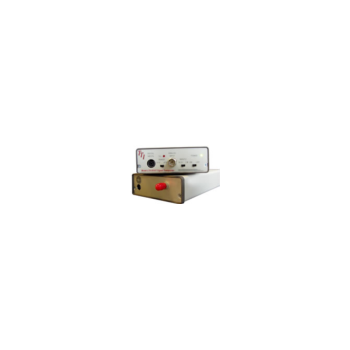 Bemcos AI100 Altitude Indicator and Pressure Transducer provides a red, 5-digit scaled LED display of chamber or process Altitude, calibrated in feet or meters as well as a linear, scaled output of 4 to 20 mA, 0 to 5 VDC, or 0 to 10 VDC for use with other instruments including process controllers, recorders, and programmable logic controls. LTX5510 - Terahertz Technologies Inc. 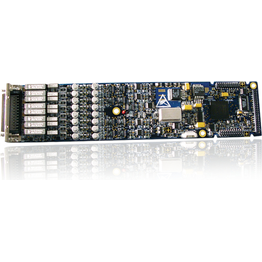 The LTX-5510 Signal Transports enables the precise conveyance of one analog channel plus up to four digital channels of information over fiber optic links ranging from meters to more than 10 kilometers. Incoming analog data is digitized to 12 or 14 bit precision at up to 50mega-samples per second and transmitted over optical fiber at one gigabit per second. 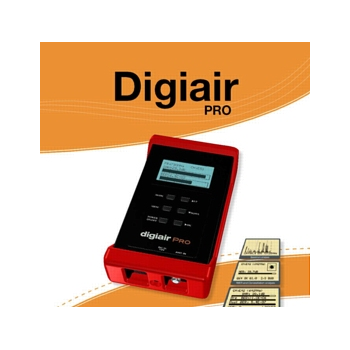 The receiver acquires this digital data and accurately reconstructs the analog signal at the far end of the fiber optic link. 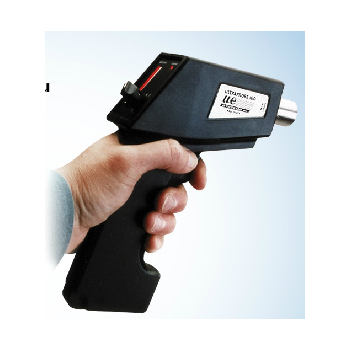 NIPPEN's Earth Resistance Testers are used for measuring earth electrode resistance, soil resistance, earth continuity, neutral and earth loop resistance, resistance of various components etc.They are used in Railways, Defence, Utilities, Power Plants, Geological Surveys and other Industries.Direct reading type models SET/DET/TET provide direct readings of resistance on moving coil type meters, having a linear scale, 70mm long knife edge pointer and an external zero adjustment. 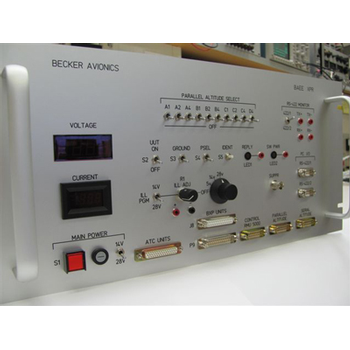 This transponder test fixture is specific to the requirements for testing Becker Avionics Transponders and provides interface connectors for both the panel mount and remote systems. The panel also provides switches to implement Gillham code altitude as well as separate interfaces for an external parallel or serial encoder. 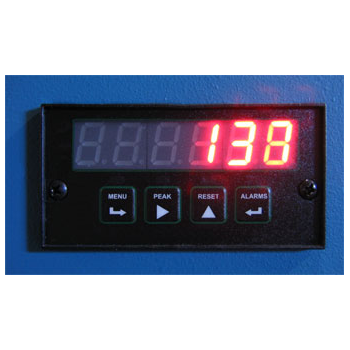 The panel will interface with the RMU 5000 or standard control head. 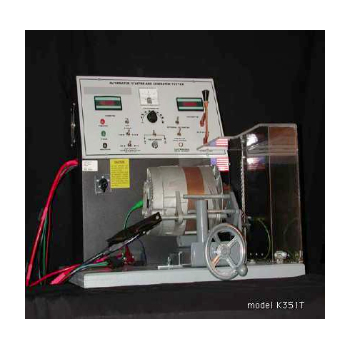 This fixture also comes with voltage and current meters along with an internal dimming source. This panel comes in the standard 19 inch rack width and measures 12 inches in depth. ProDAQ 3808 - Bustec Ltd. 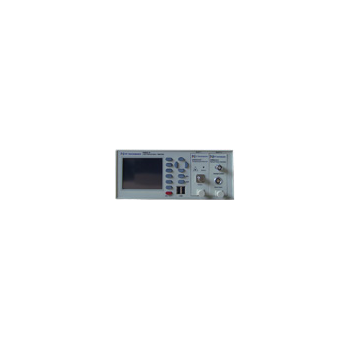 The ProDAQ 3808 function card, an enhanced version of the ProDAQ 3806 counter/timer function card, is designed to operate in one of three modes: pulse counter, frequency meter, or time interval counter. 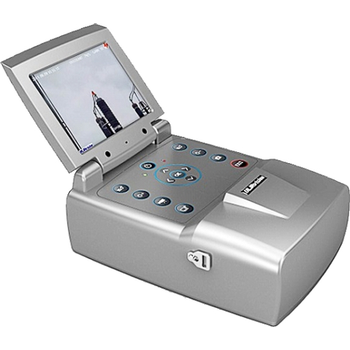 In the pulse counter and frequency measurement modes, users can process incoming signals of up to 25 MHz on each of the six channels. A time interval counter range is divided into six sub-ranges, covering times from 40 ns to 20000 s with a maximum resolution of 10 ns. For pulse-width measurements, the same ranges apply. 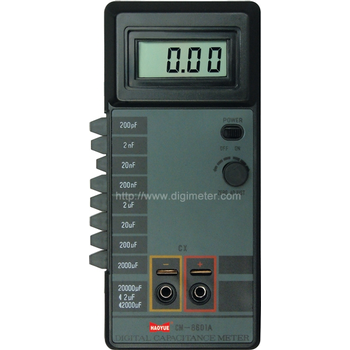 Current Calibrator and Meter. 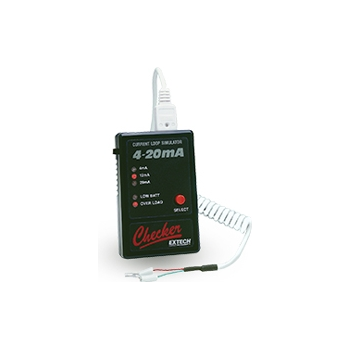 Precision "source" for calibrating process devices and measuring DC process signals from 0 to 24mA with a super large LCD that displays readings in mA, as a percent of the 0 to 24mA range or as mV in voltage ranges. 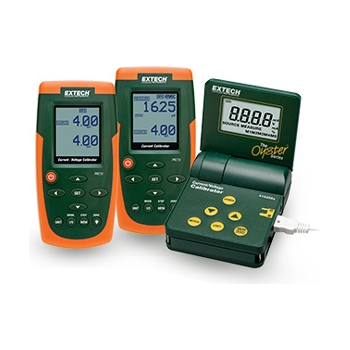 Additional features include Touch Keypad, five stored calibration values for fast calibrations, and 24VDC power to measure two-wire current loops. 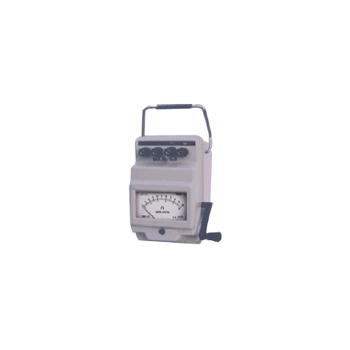 Complete with 9V Battery, calibration cable with spade lug terminals, carrying case, neck strap, and AC Power Adapter.